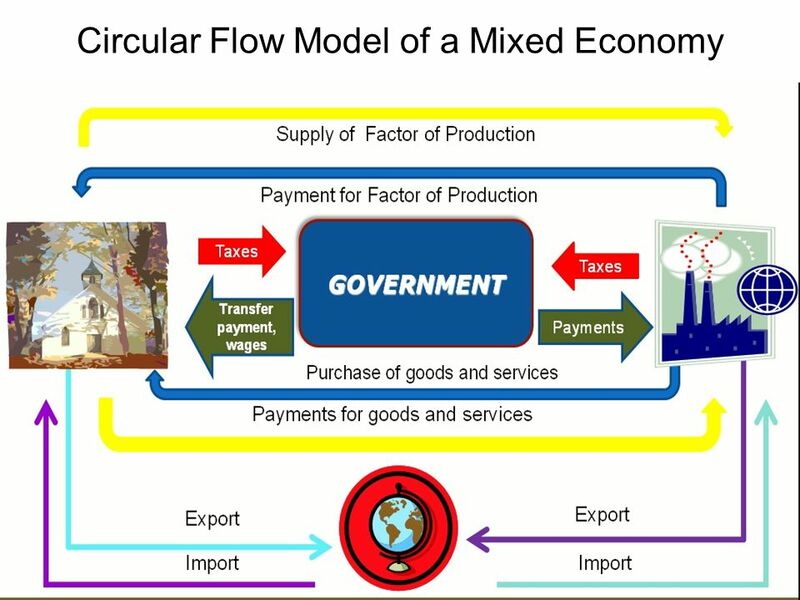 3 Goals of Society Economic Efficiency – most societies try to maximize the return on their resources Economic Freedom – different economic systems allow different degrees of economic freedom Economic Security and Predictability – people want to know that their government will work for them and protect them – safety net Economic Equity – who gets what? 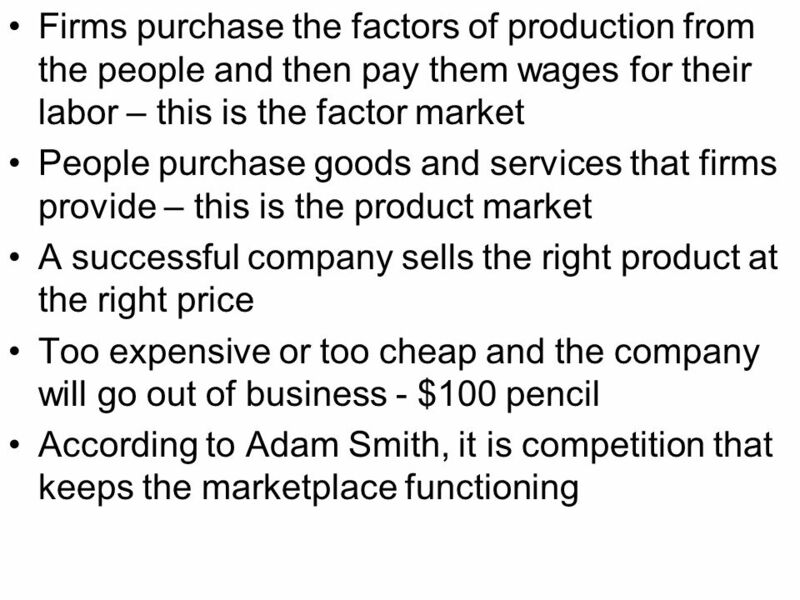 Do the unemployed deserve the same as the employed. 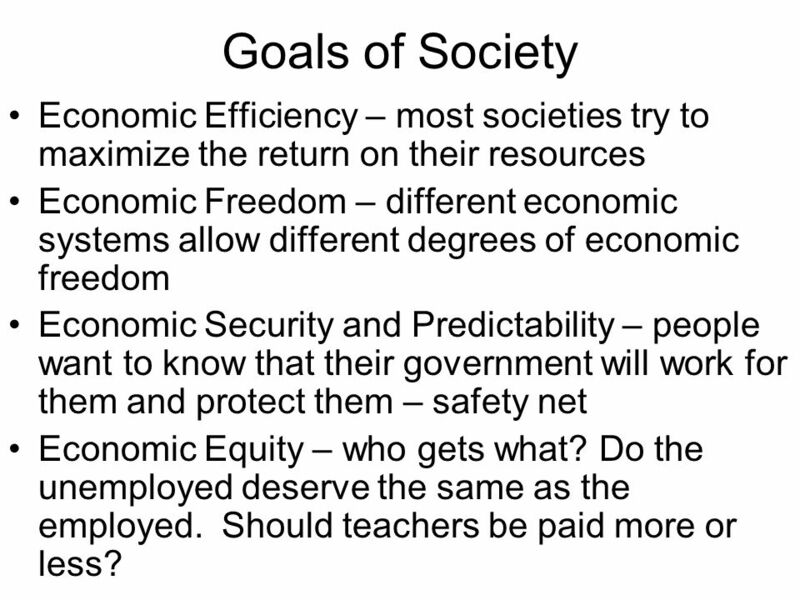 Should teachers be paid more or less? 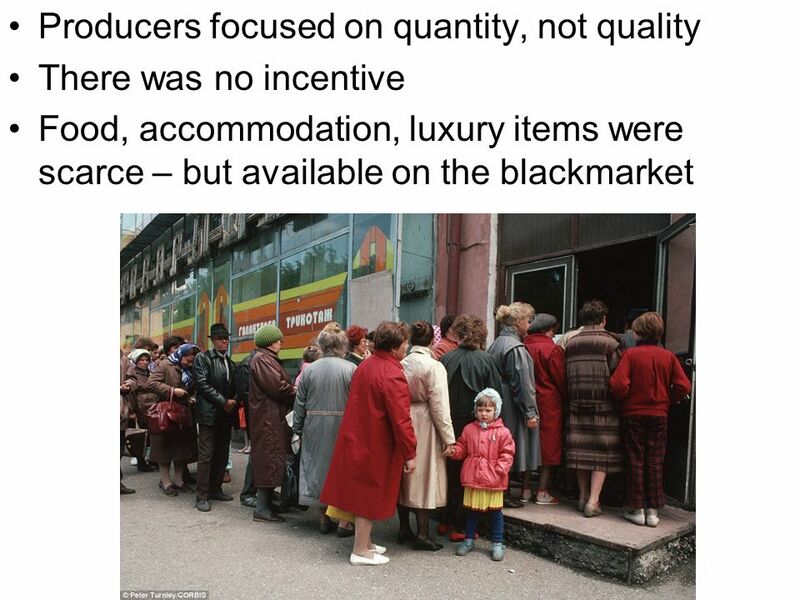 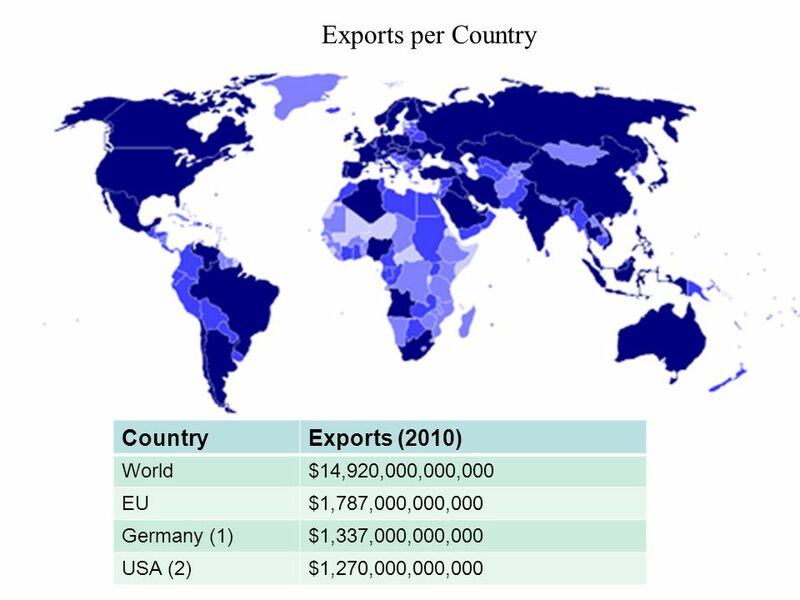 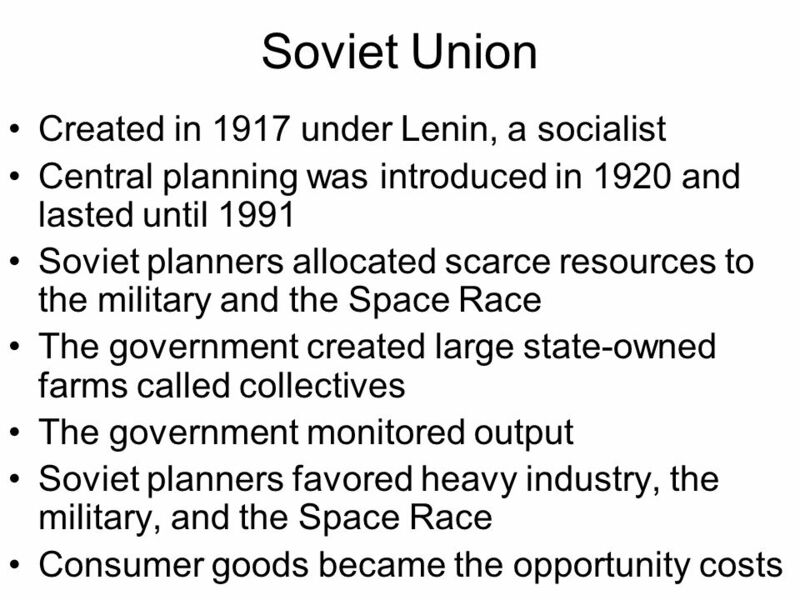 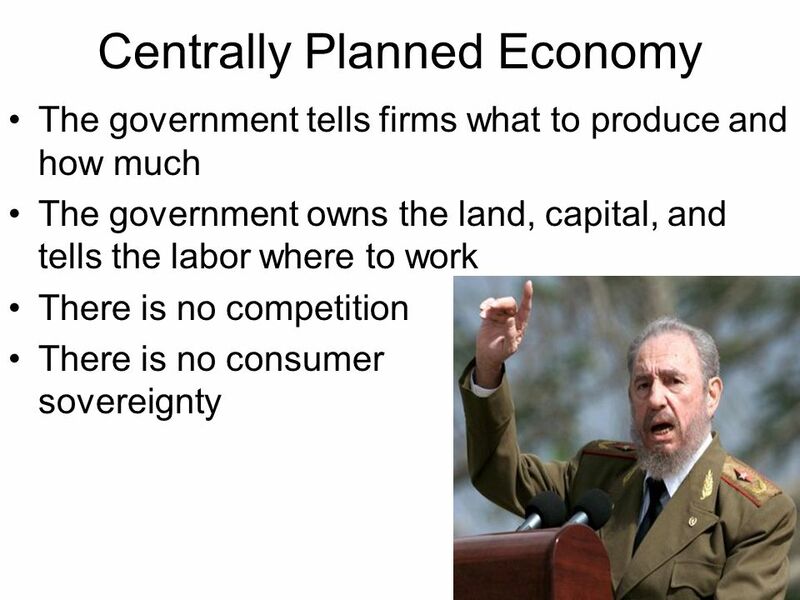 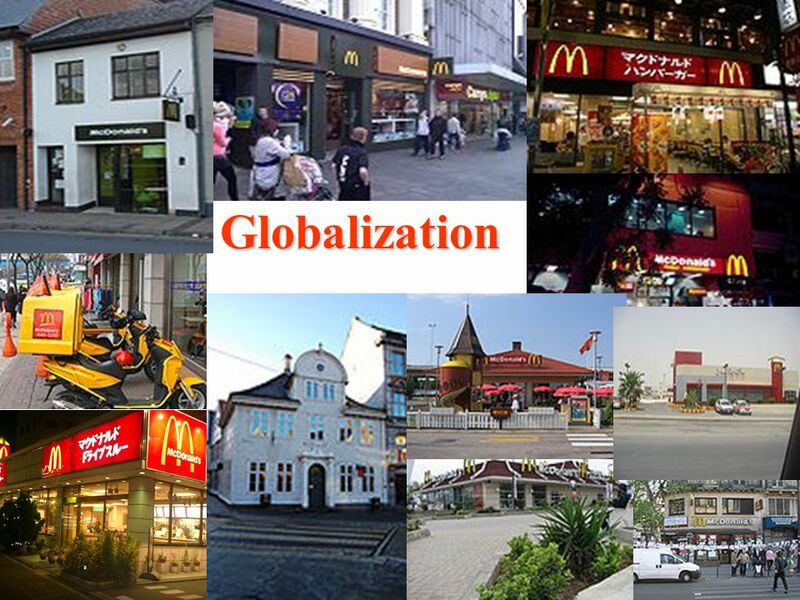 Socialism requires central planning In socialist countries the government owns major industries ie. 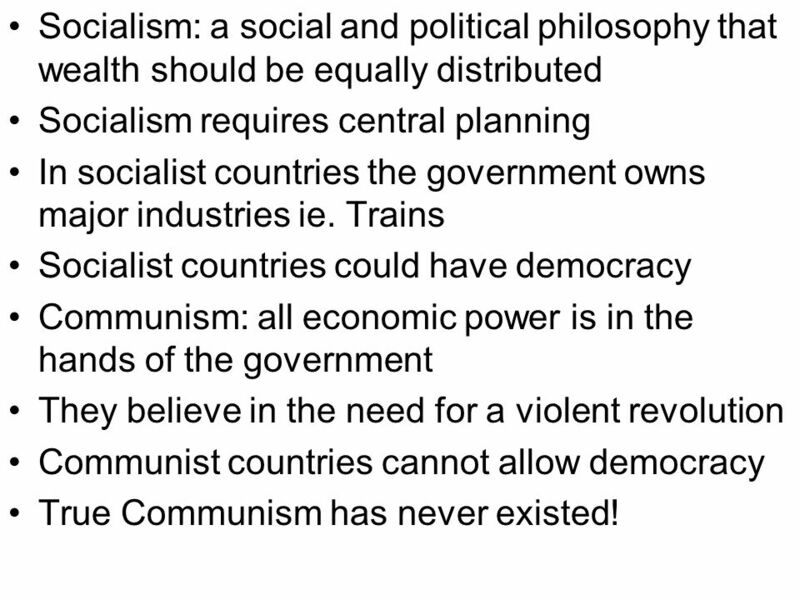 Trains Socialist countries could have democracy Communism: all economic power is in the hands of the government They believe in the need for a violent revolution Communist countries cannot allow democracy True Communism has never existed! 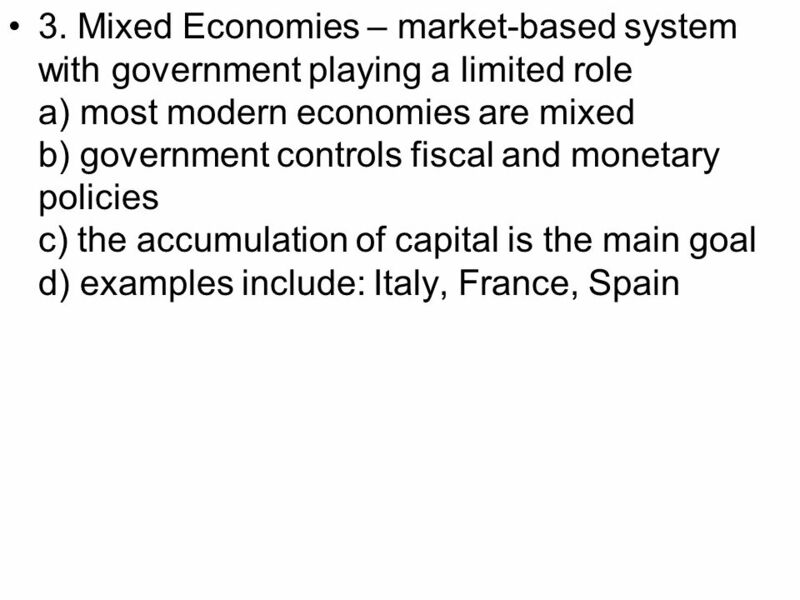 However, government involvement has increased because problems have become greater ie. 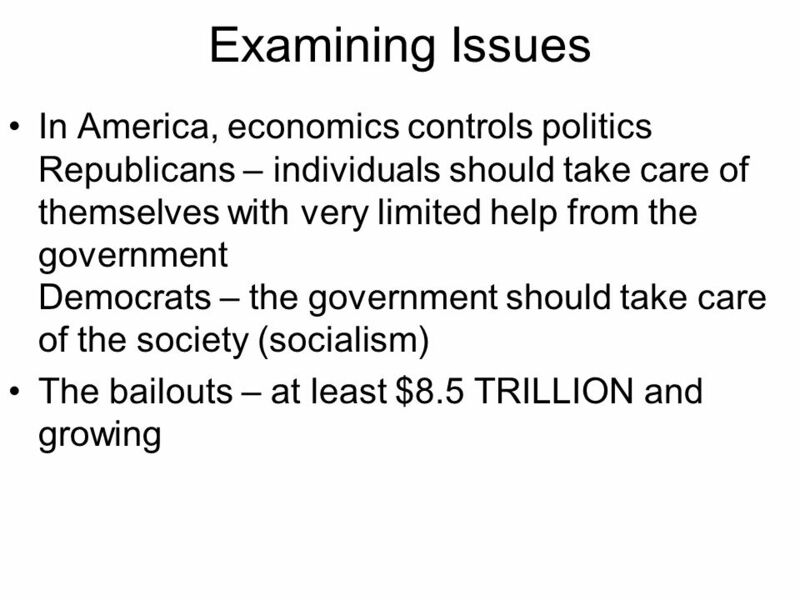 Banking collapse In America, private property is very important Society has to prioritize its economic goals and opportunity costs: Should taxes pay for the military? 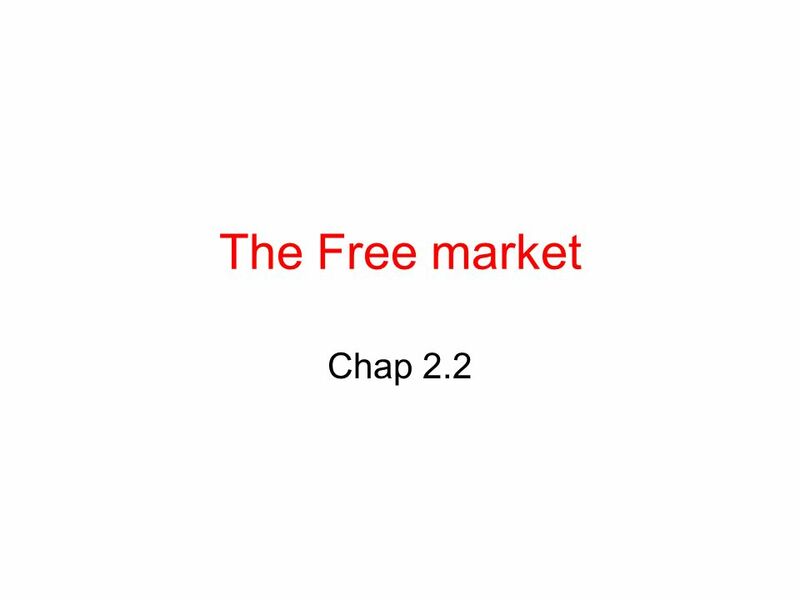 Should the unemployed receive benefits? 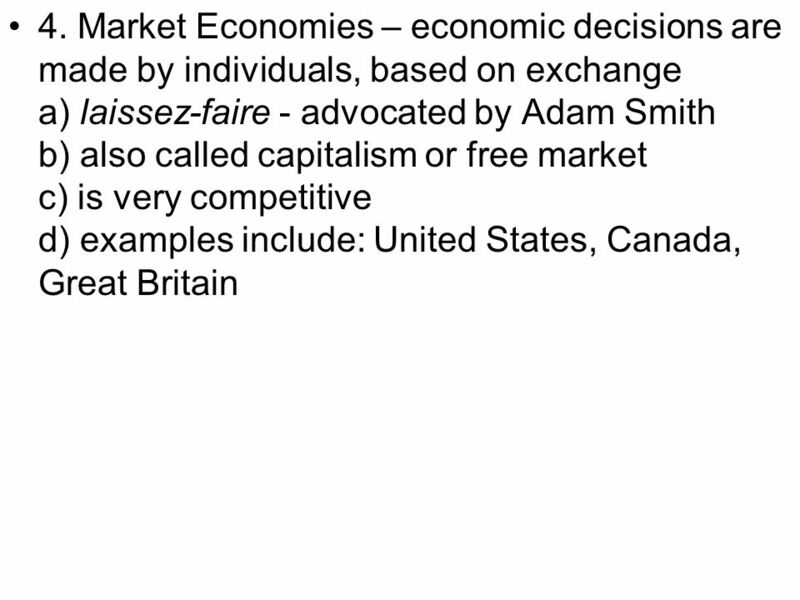 What should the minimum wage be? 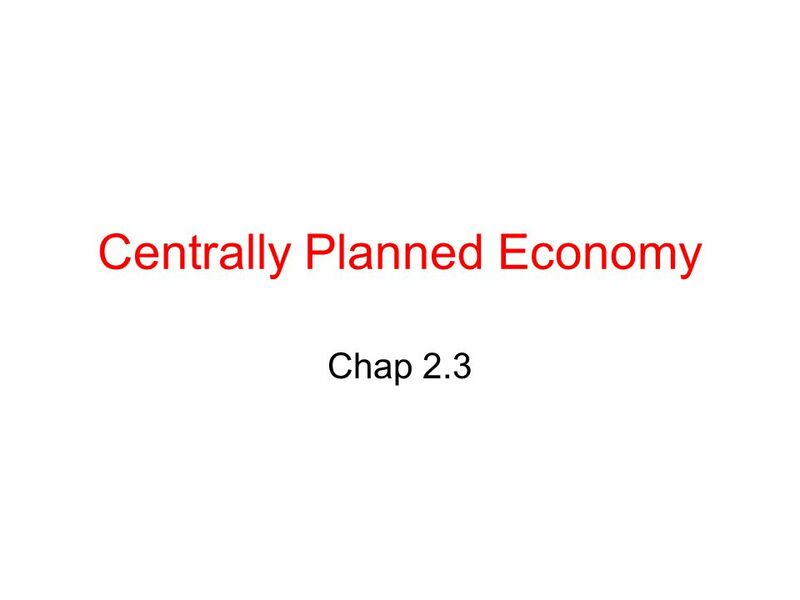 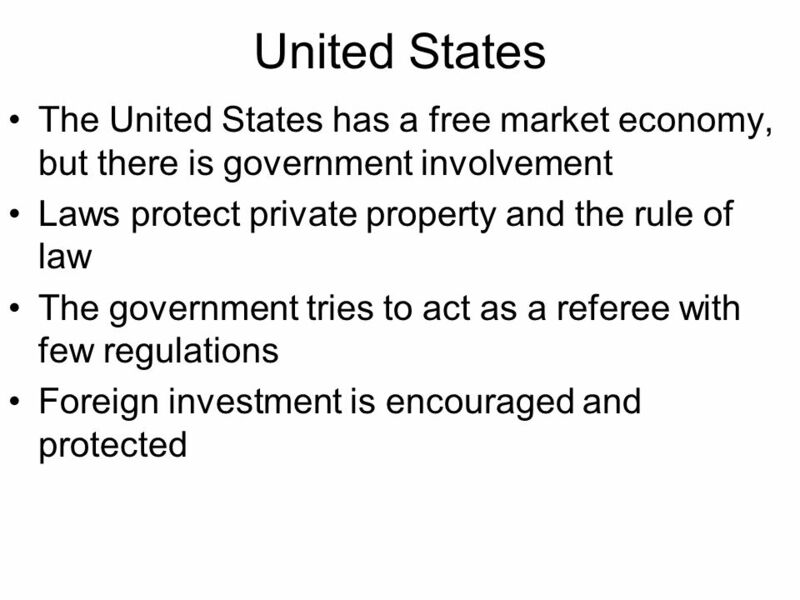 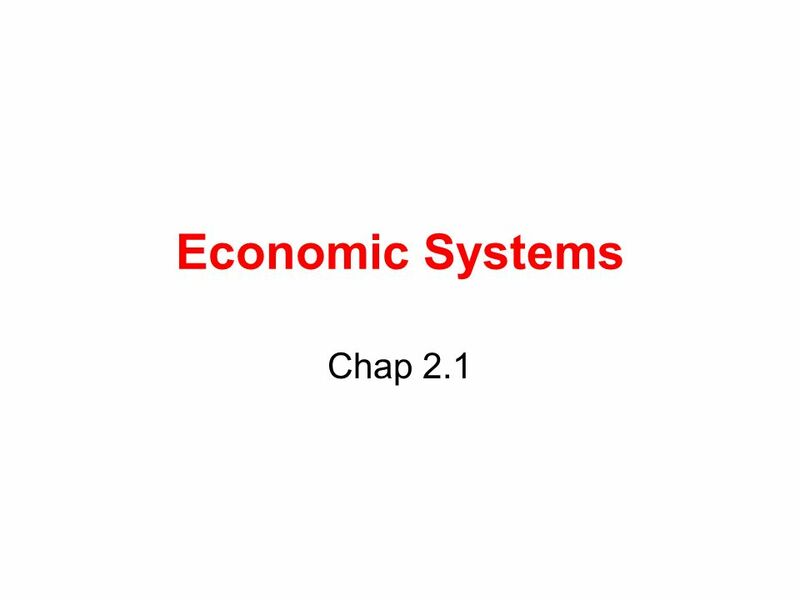 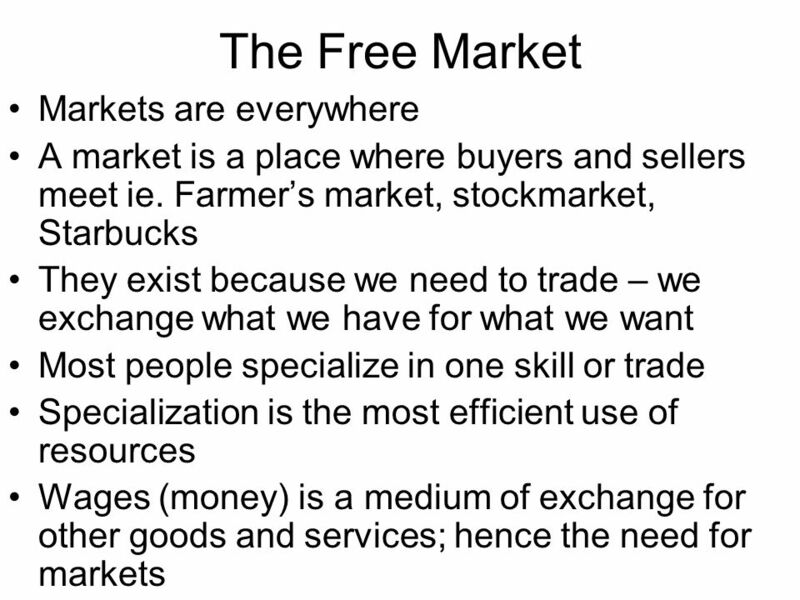 Download ppt "Economic Systems Chap 2.1." 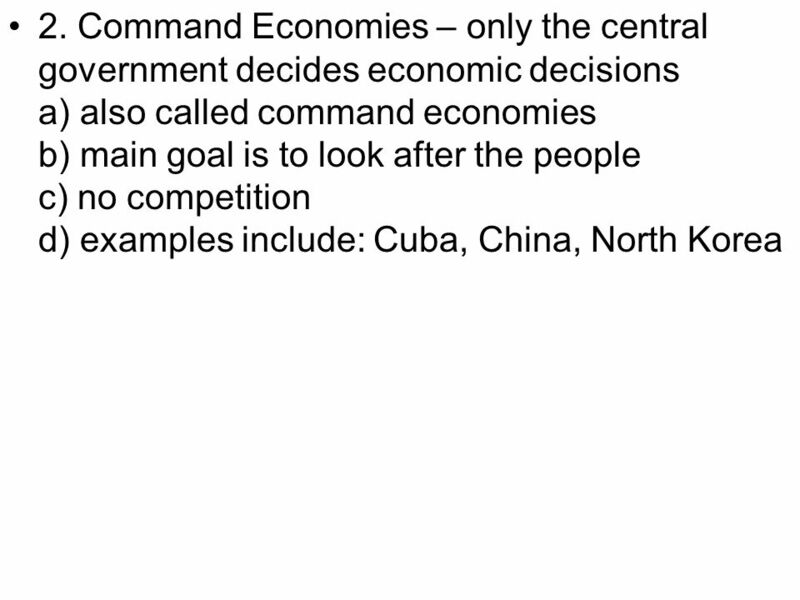 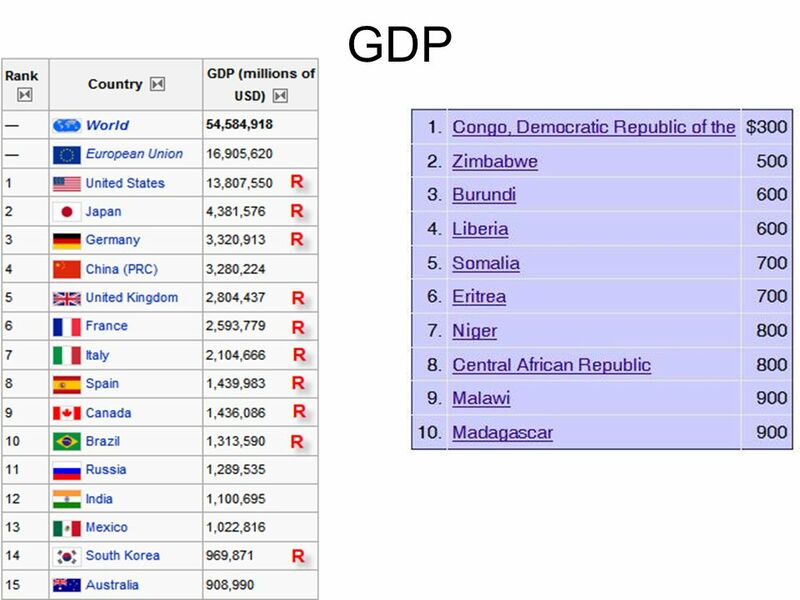 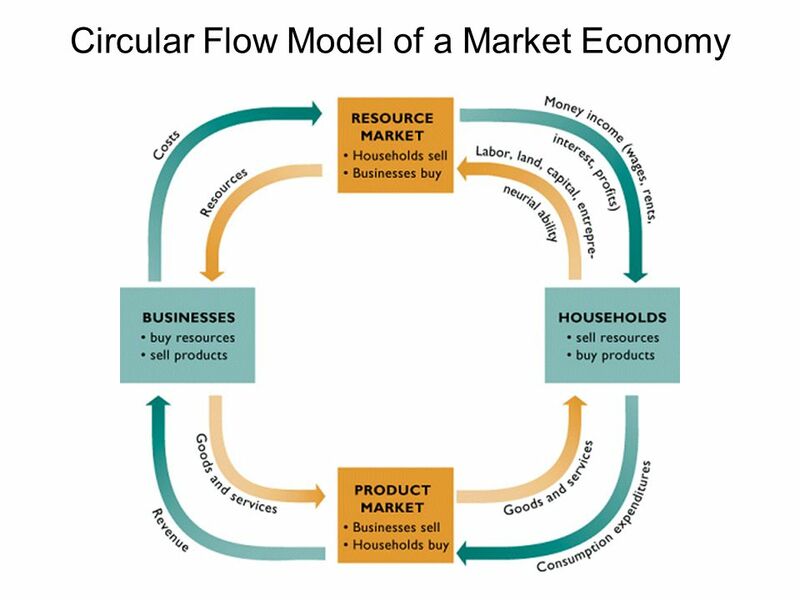 What are the three Economic Questions? 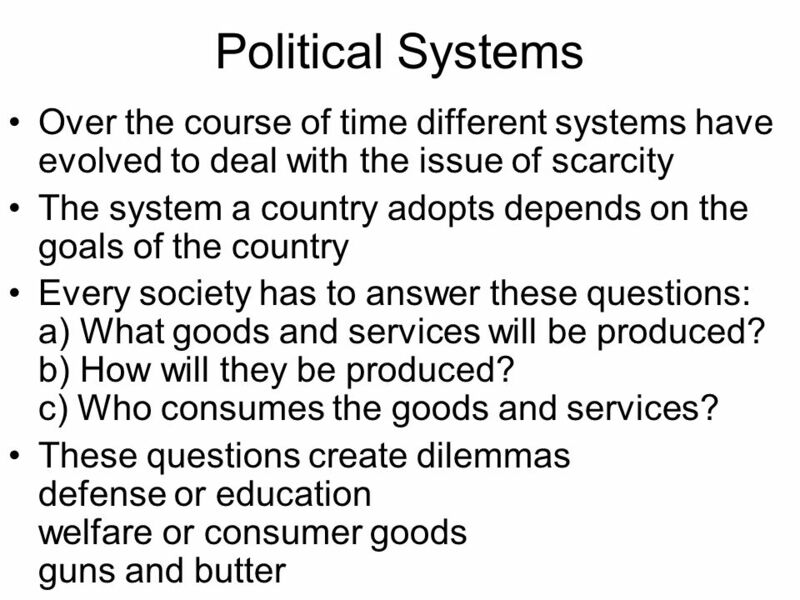 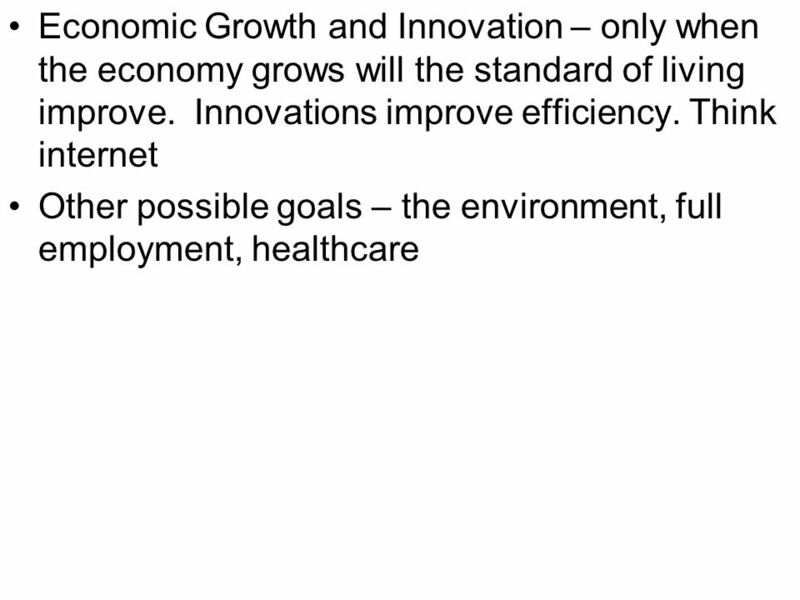 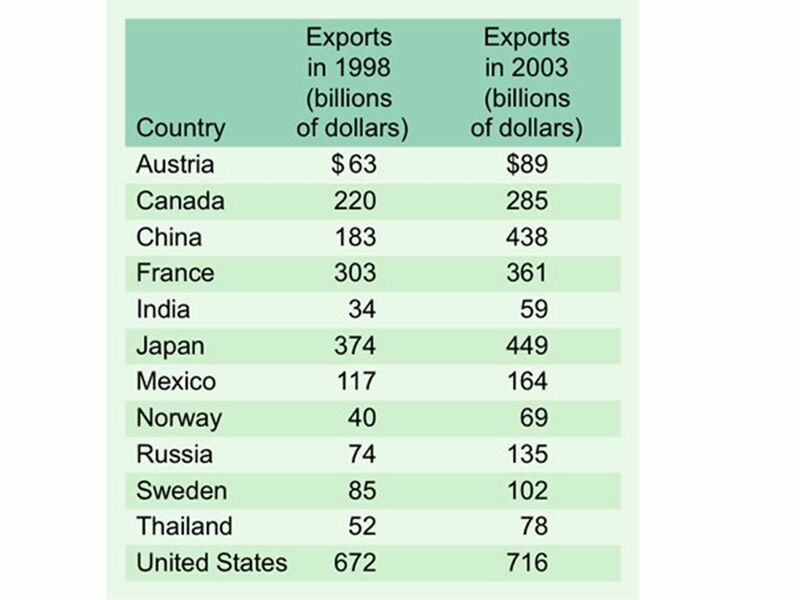 Presentation Pro © 2001 by Prentice Hall, Inc. C H A P T E R 2.1 Economic Systems. 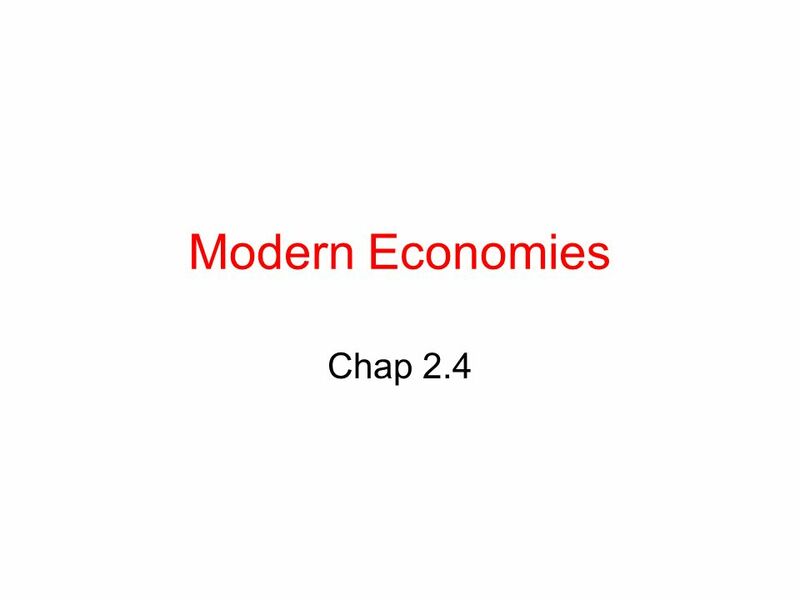 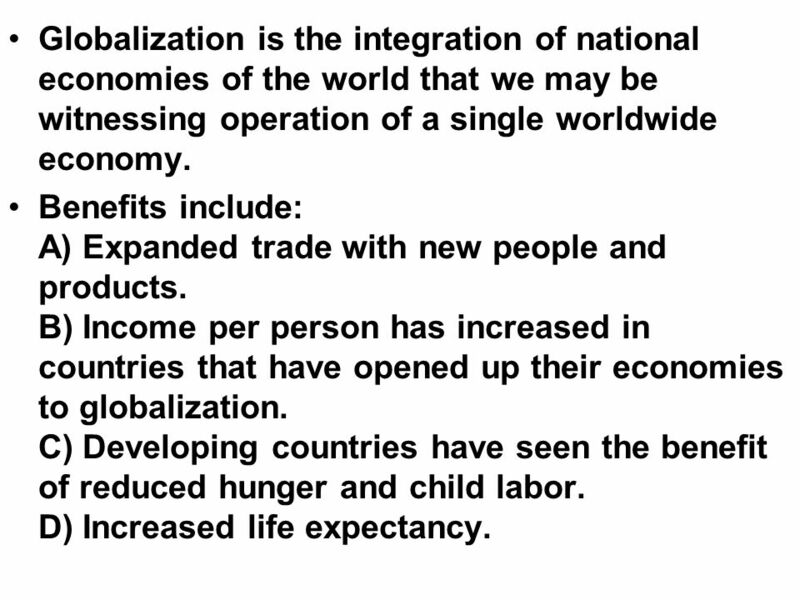 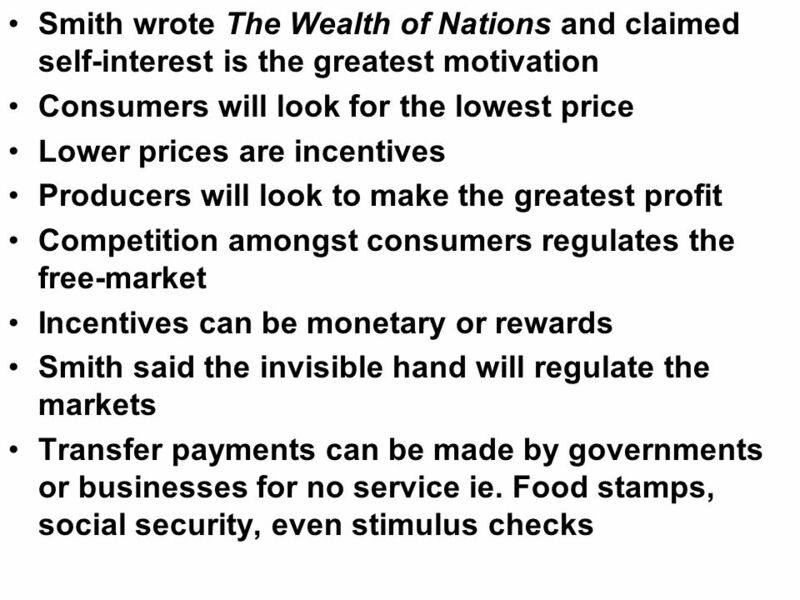 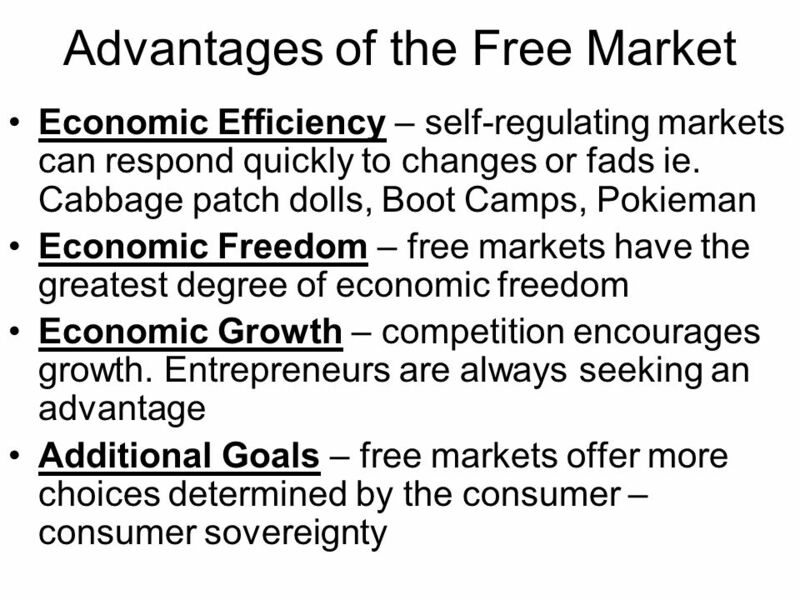 Chapter 2SectionMain Menu Answering the Three Economic Questions What key economic questions must every society answer? 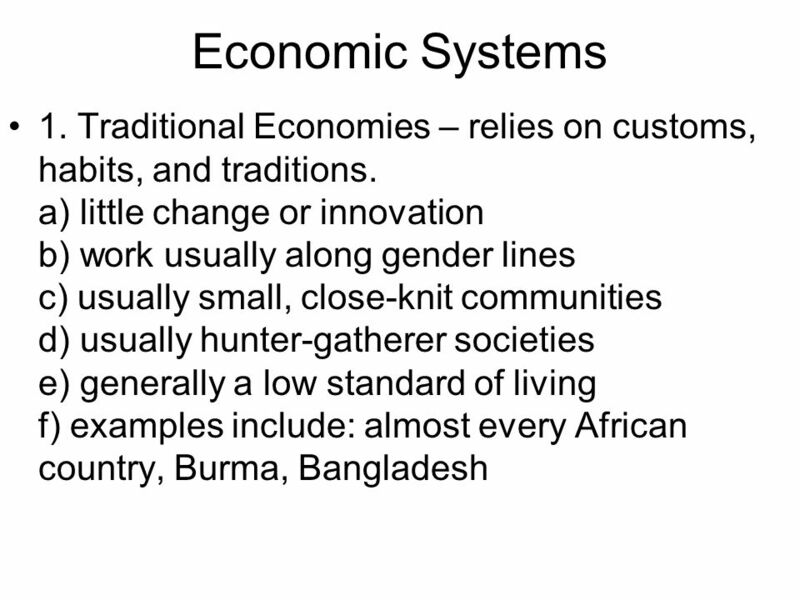 What basic economic goals do societies.